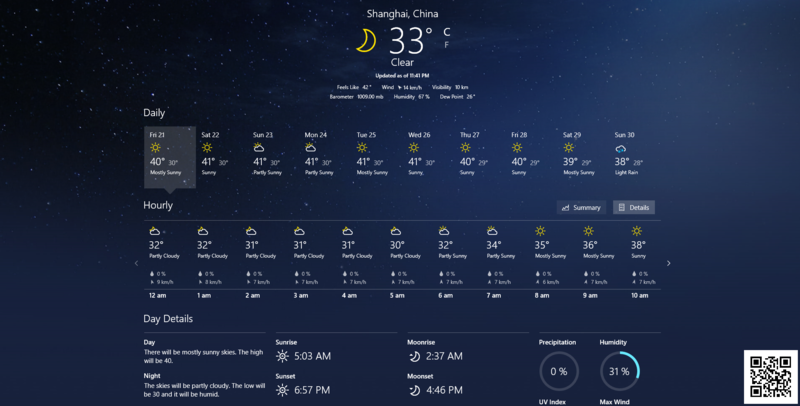 Great Heat/Major Heat (大暑), it’s a season with the highest temperature, where the crops grow fastest and the most frequent time for drought, water logging and windy weather. After this day, firefly comes out, soil gets more and more humid and heavy thunderstorm comes from time to time. Dashu, literally translated as Great Heat, is one of the traditional Chinese solar terms. It falls on July 23rd or 24th, indicating the advent of the hottest weather. Generally speaking, Dashu is the period when South China receives the maximum sunlight and the highest temperature of the year. It is the period when western part of South China has the most plentiful of rainfall and thunderstorm and the highest temperature in most days reaches above 30℃. It is also the period when the eastern part of South China witnesses the most frequent occurrence of high temperature which is more than 35℃. It is very normal for the temperature to rise before and after Dashu. The relatively high temperature is good for the flowering and grouting of crops, but the extremely high temperature is disadvantageous for the growth of the crops. In the western part of South China, after the beginning of the hottest period of summer, sunshine, temperature and rainfall are all in their highest level of the year, which is beneficial for the growth of crops. However, measures of flood control and flood drainage should be taken. In the eastern part of South China, the high temperature is accompanied by little rain, which will not only inhibit the effect of sunshine and warmth, but also increase the unfavorable effects of summer drought. In order to prevent against summer drought, water conservation should be made in the earlier stage; in addition, measures of planting crops should be improved according to the weather of the area, to avoid the disadvantages and give full play to the advantages. The Dashu period is the time for thermophilic crops to grow, and it is also the time when there are numerous crickets the countryside fields. In some areas of China, people are fond of watching cricket-fighting during their spare time. Dashu is also the time with frequent rainfall and thunderstorm. In the afternoon of summer, if the lightning appears from the east, then the rain won’t fall; but if the lightning appears from the south, the rain will fall right away. 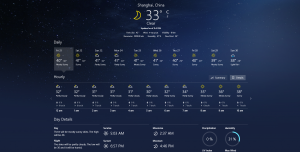 Dashu period is the time with the highest temperature of the year. In China’s health care practices, there is a saying about “Dong Bing Xia Zhi”, meaning that some diseases which break out in winter can be cured in summer, such as chronic bronchitis, emphysema, bronchial asthma, diarrhea, rheumatism and so on. Summer is a good time for curing these diseases. People with the above-mentioned diseases should pay good attention to health care in summer. There are two very contradictory customs in China for “Great Heat”, one is to eat food with cold nature and the other is to eat food with hot nature. In south-east of Hunan province, there is the tradition of eating “bean jelly grass”. 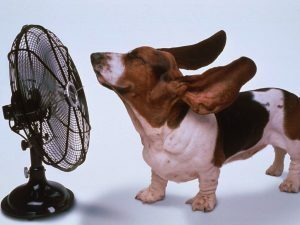 It has special effect for relieving the summer heat. However, in Fujian province, people eat leechee and lambto spend “Great Heat”. In middle and north of Hunan, people eat young chicken. They believe that eating food with hot nature can drive away the dampness. People should eat more seasonal vegetables including towel gourd, broccoli and eggplant. If you have high blood pressure or diabetes, you should eat pumpkin, which is full of vitamins, protein and amino acid.